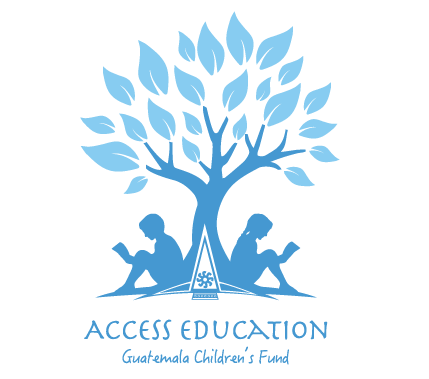 The School is located in the community of La Unión near the city of Coatepeque, Guatemala. 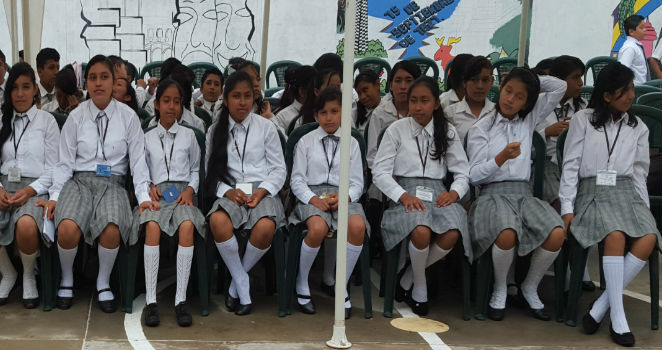 Coatepeque is about 50 kilometers from the Mexican Border. The school has a staff of approximately 30 teachers and one principal. The school is an elementary school and holds classes from kindergarten to grade six. There are approximately 850 children at the school and sadly, until Access Education came along there were only about 15 proper classrooms. As in most of the country,much of the learning goes on outside in the recess area. This means that during the rainy season many classes are simply “washed out.” Access Education has changed all that by building 12 more classrooms. Now the recess area is used as a place for children to play and no one is sent home because of the rain.